Hi. 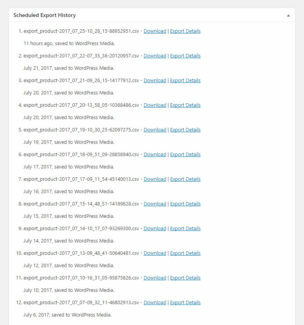 I want to buy this plugin, and first of all I’m interested in the option “Featured Image Thumbnail” for export to Excel file. Where I can see an example of how it will look like? P.S. 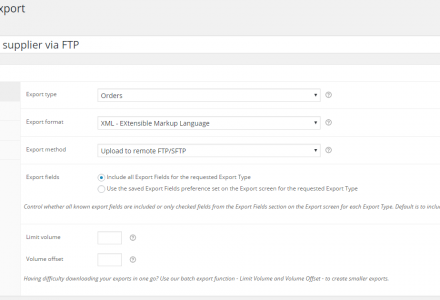 I use the plugin Store Exporter, and I am satisfied how it work. Thank’s for your reply. So, can you send me an example of excel file? I want to see, how it look. 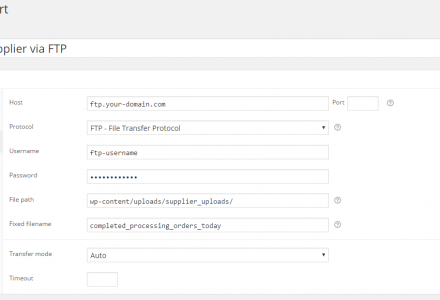 I’m using WPML on my woocommerce. 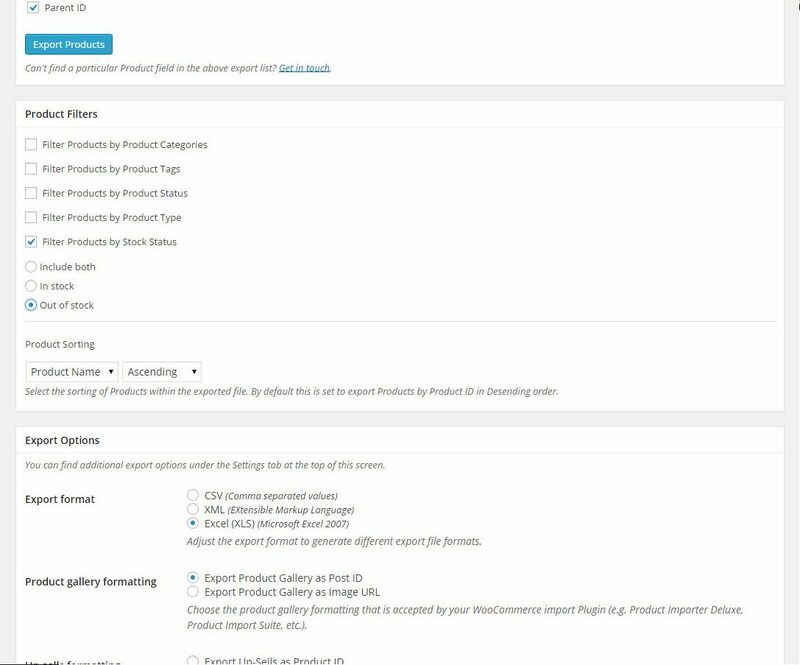 I would like to know if it would be possible to export only the english version of the products data? 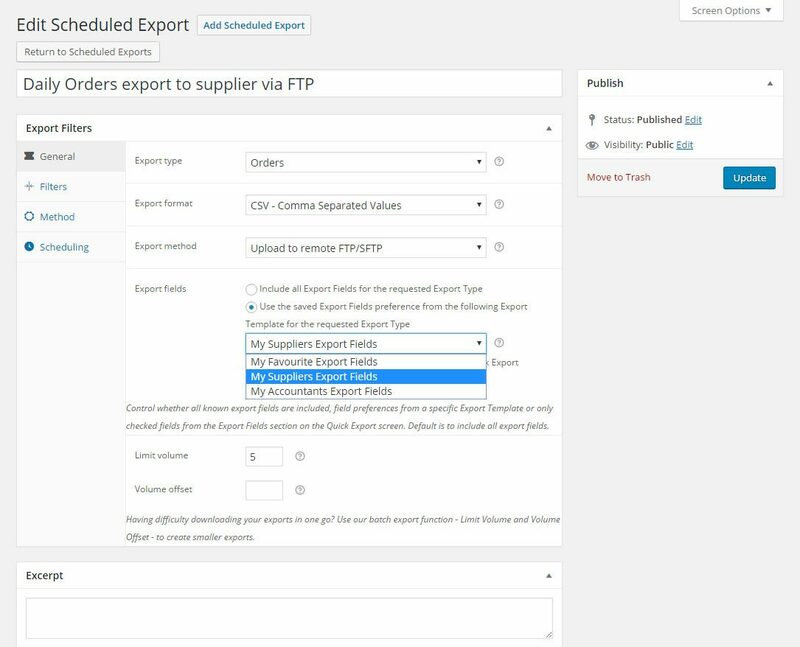 Is it possible to set up multiple scheduled exports with this plugin? 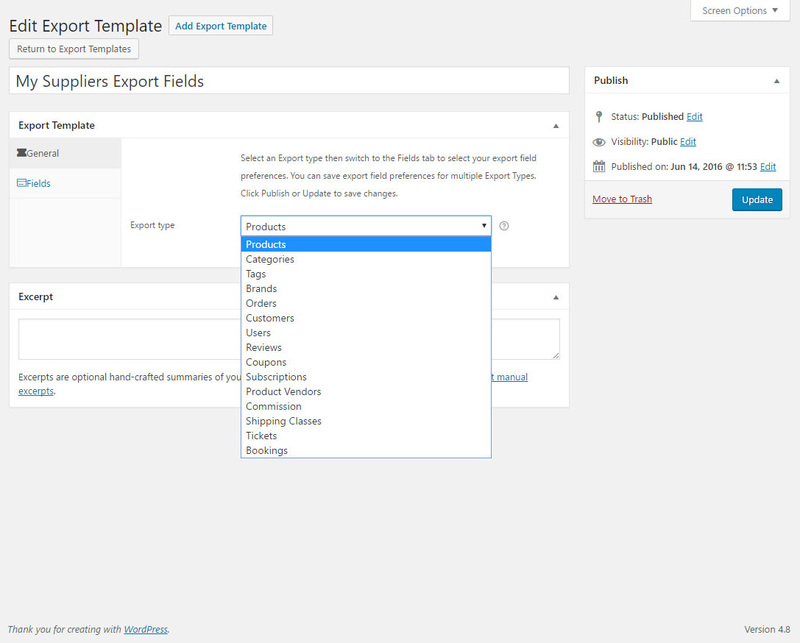 For example one by-monthly export of products sold, and another schedule wich exports by-weekly? 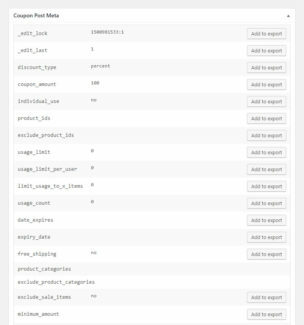 Hi, this plugin working with ACF PRO? 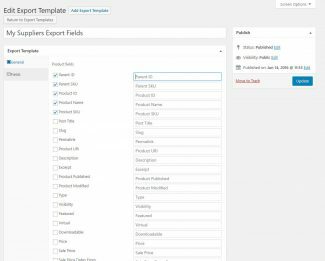 I have 3 custom fields in my products, ur plugin export this? Thanks. Good day. 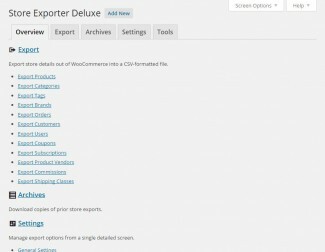 I use your plugin store-exporter-deluxe. 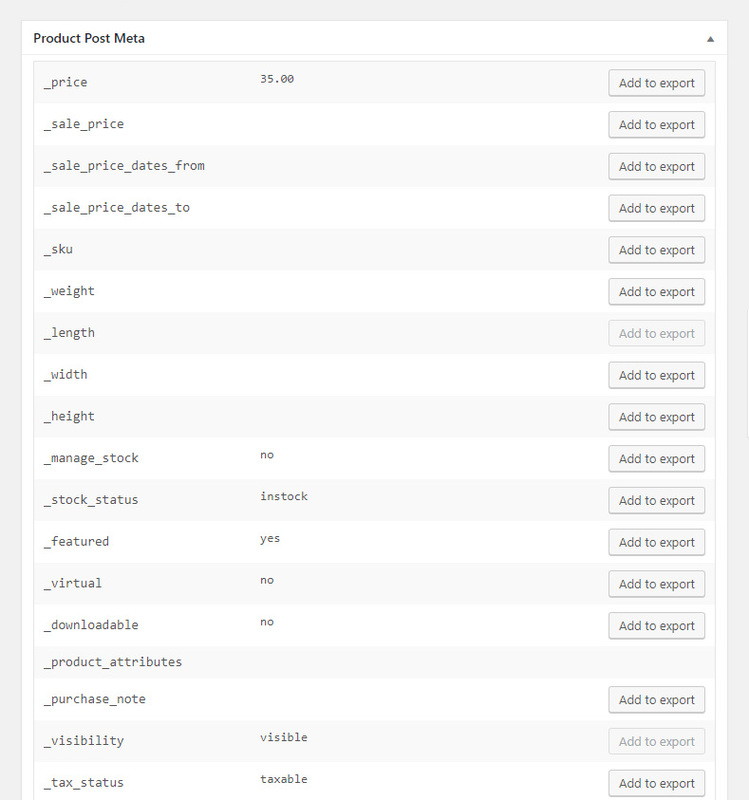 But while using it turned out that the plugin does not see my custom created post types in it’s filters (post_type = hidden). 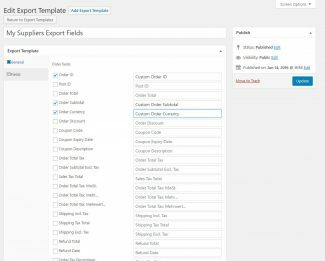 How can I export goods with custom created post types? Hi Ivan, that’s a good question. 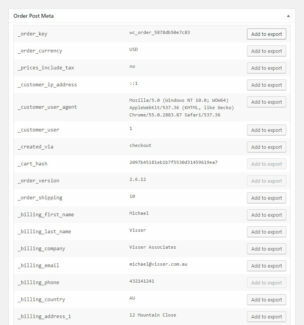 Is the ‘hidden’ Custom Post Type similiar to a Product or what export type? 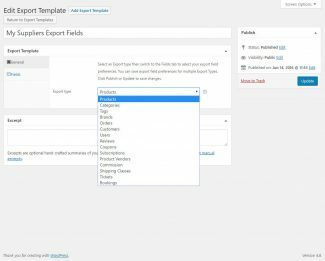 If there isn’t already a WordPress Filter available I can add one in the next Plugin update so we can support additional Custom Post Types but you’ll need to wrestle the export WordPress Filters if they’re substantially different to our provided export fields. 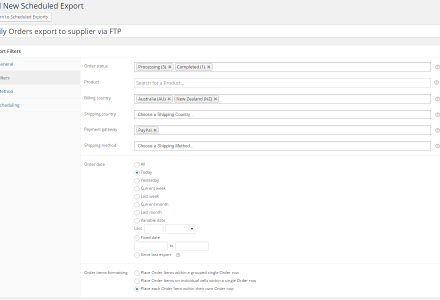 My client wants to make an export of orders to .csv or .xls or something like that. 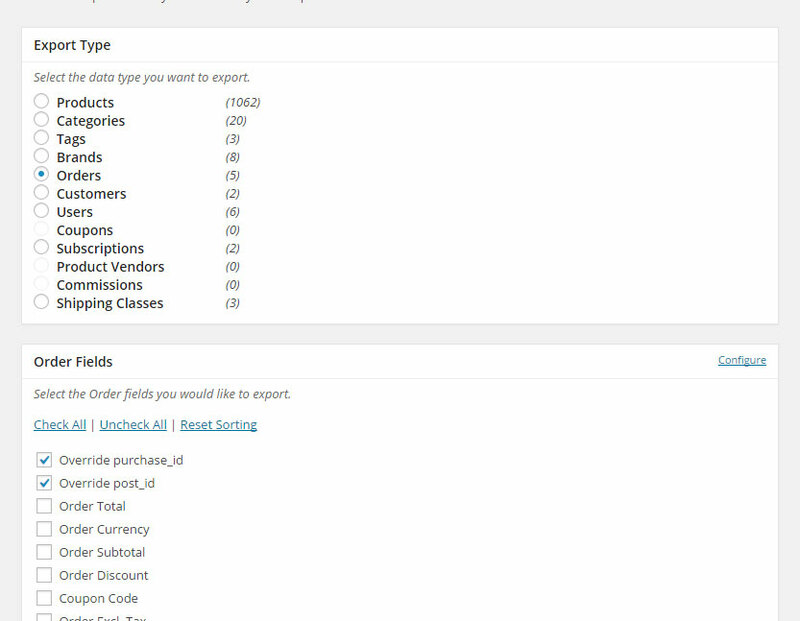 We now use WooCommerce Simply order export. 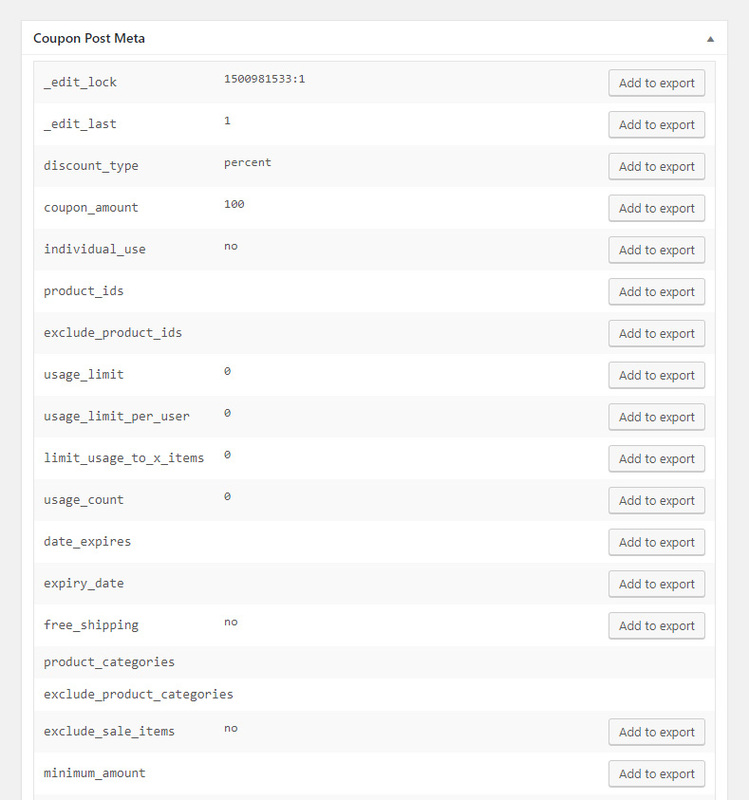 This works fine except for 1 thing; When a customer orders multiple products in 1 order, all products are in the same column in the .csv file seperated with a comma. So it looks something like this: product1, product2, product3. 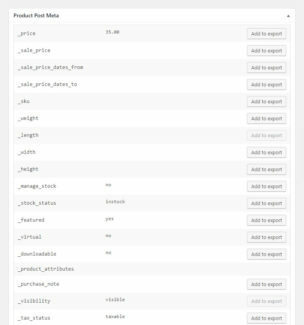 My client wants an export where every product of a single order is in a seperated column in the .csv file. Does Store Export Delux supports this? Hi JB, yes that can be frustrating. 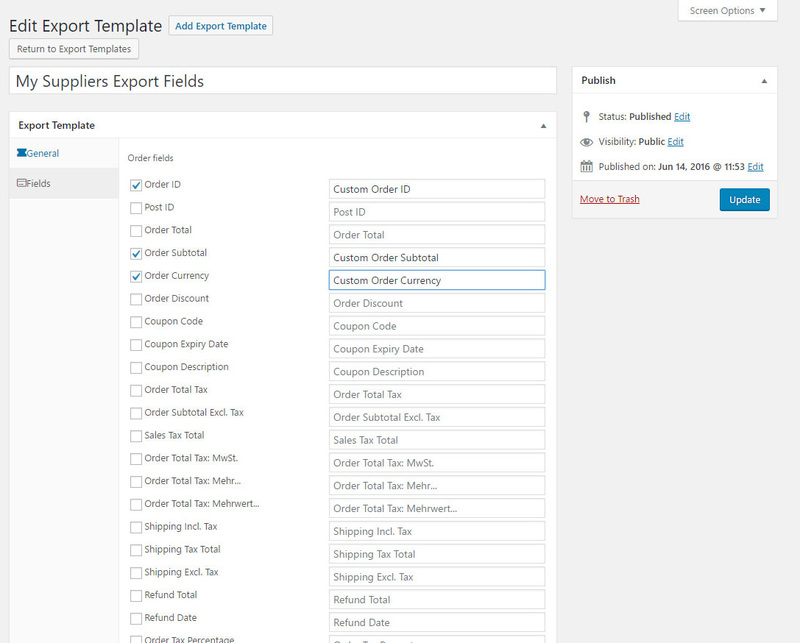 That format we call ‘combined’, we support three different Order Items Formatting rules that can be applied to the Orders export; combined, unique and individual. 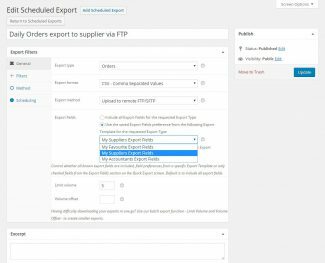 Is it possible to export orders by particular sku? For example: Name, Address, Tennis-shoesA, Number of Tennis-shoesA, Basketballs, Number of Basketballs. I am very interested in the Pro version of this plug-in. 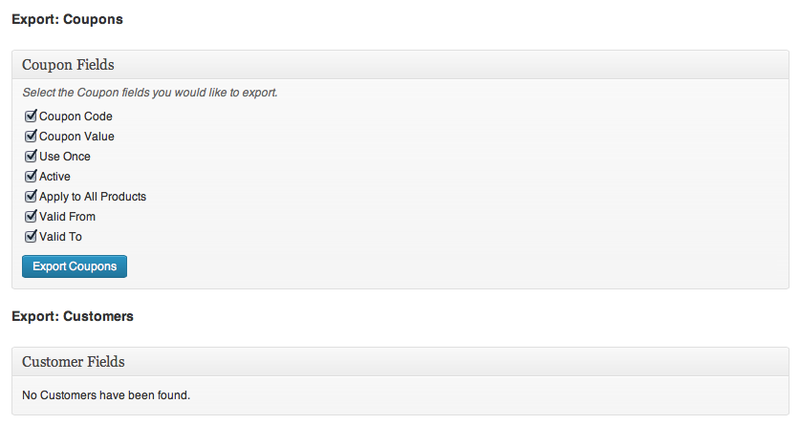 I just need to export products with their associated tags so that they can be loaded into another system. Will this plug-in do that? 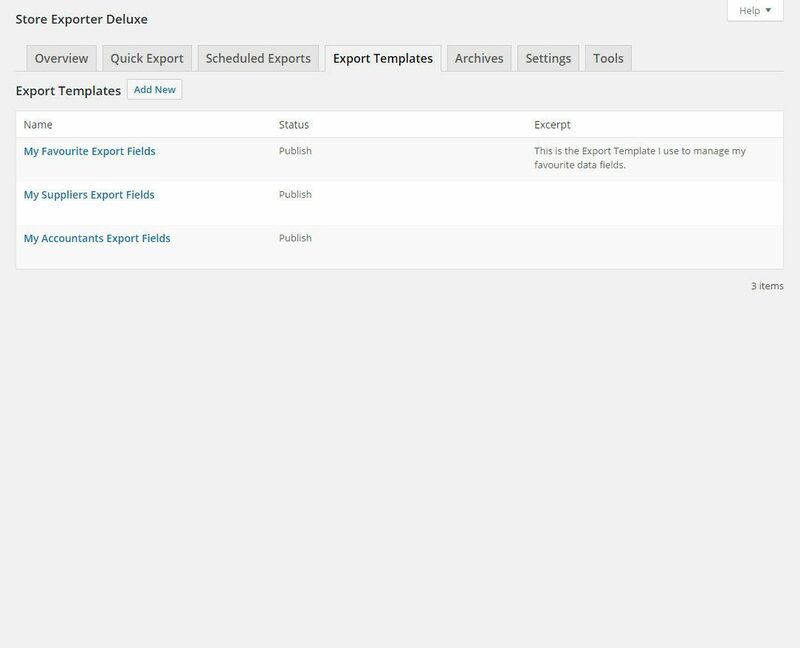 great, we have purchased the plugin and have it installed but when I try to do an export it goes to a blank white screen with a memory error. 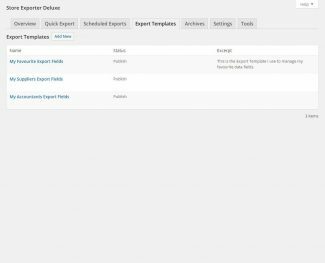 Will adding more memory to woo commerce fix this? actually I just checked and there is 2GB of memory so that seems ok. Please advise. 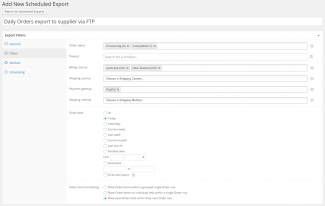 Hi, apologies for the basic question but I want something that will on a daily basis allow me to export in excel format a spreadsheet which details all orders that have yet to be processed (name, address, coupon code, price, item purchased.) so that I can then try and find a way to mail merge this info onto labels for dispatch. 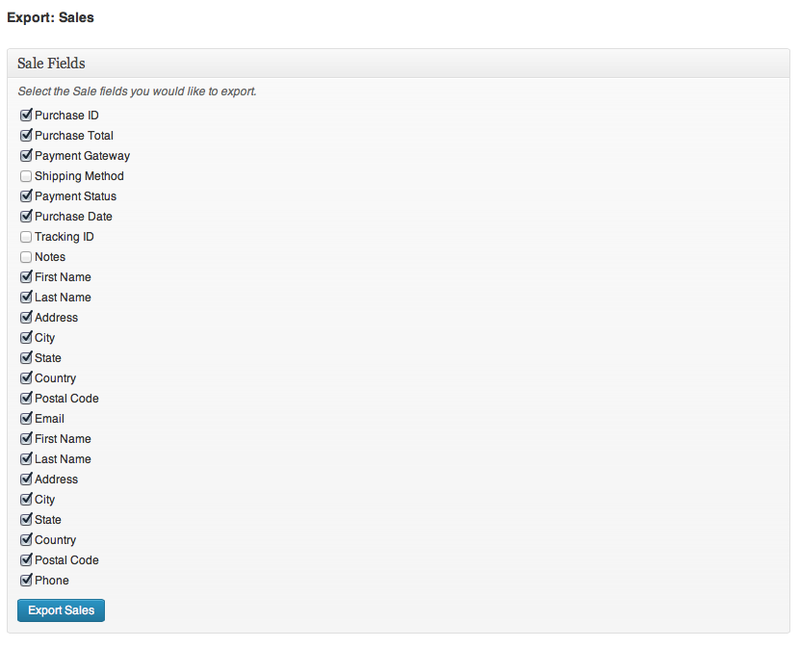 Minus the mail merge bit, will this plugin do this? From your screenshots I can only see the part where you enter which info you want to see. 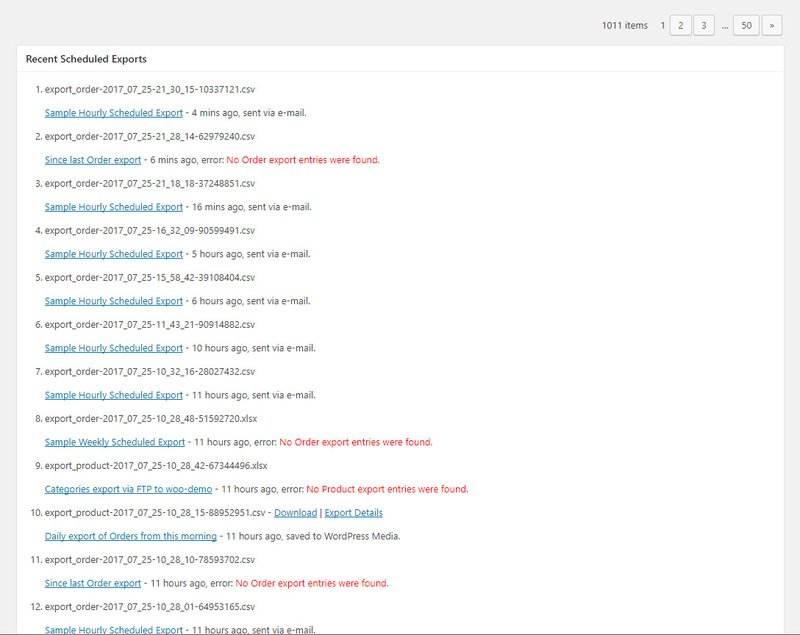 I cant seem to find examples of what the reports will look like here, it would be good to see how they look. Thanks. 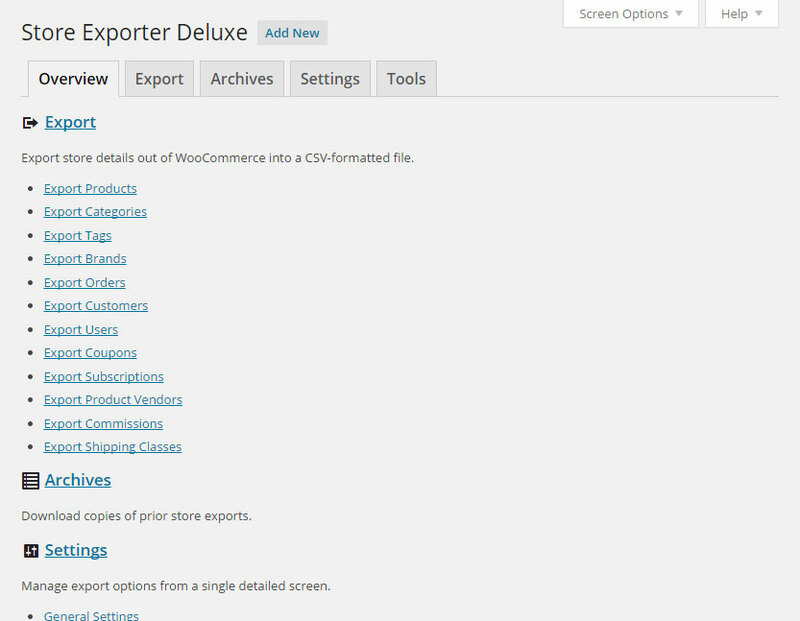 The “Store Exporter Deluxe” description claims that it only supports WordPress through version 2.3. 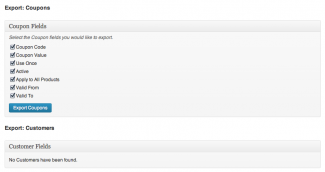 Is this plugin no longer being developed or supported then? 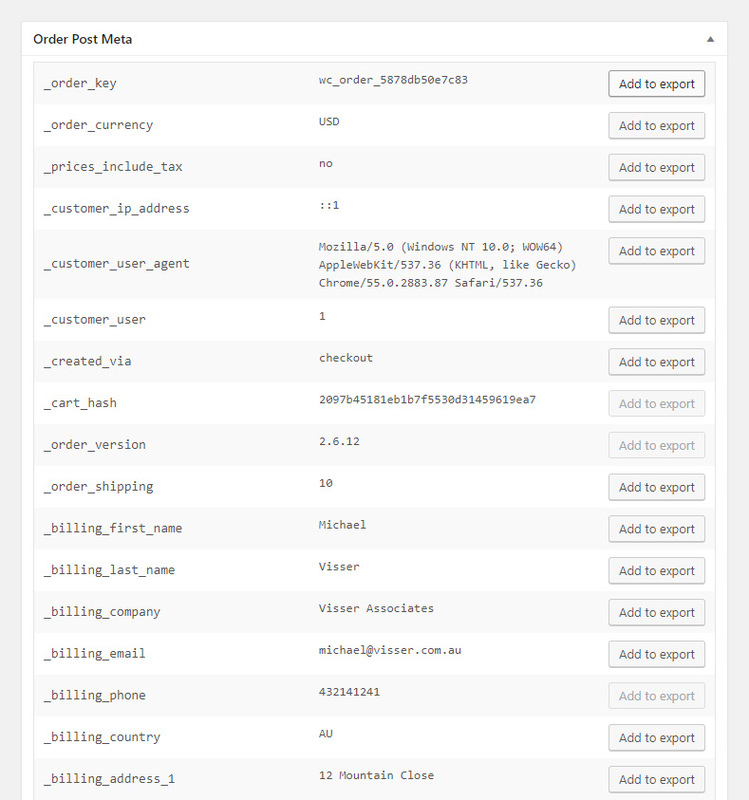 Hi Ben, we support the latest WordPress and WooCommerce release, I think you might be confusing WordPress and WooCommerce version numbers, the latest WooCommerce release is 2.3.11. Oh, my mistake. Thanks for your help! Hi, thank you for your plugin, it is great. When I want to export the order to excel and cells, which included the number started with number 0 (f.e. 045123), excel shows me the number without 0 (only 45123). Where is the problem, please? 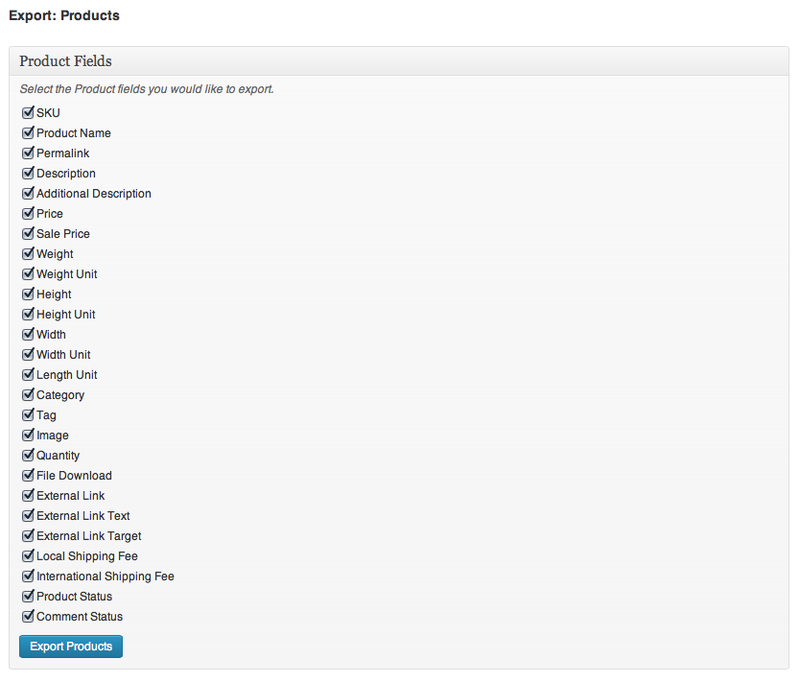 May I setup this in modul Store Exporter Deluxe? 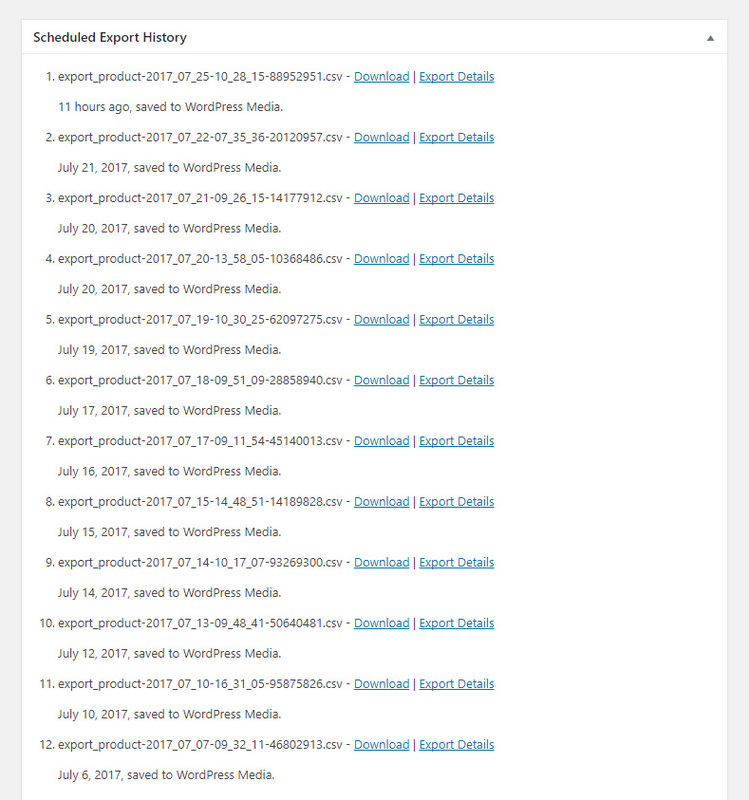 (I know change it, when I open the excel file and change format cell in every column, but does it exist any global solution? 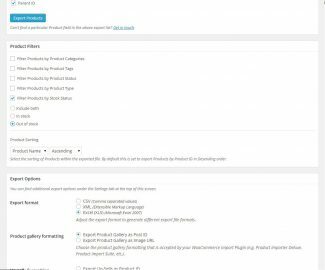 I am trying to export a list of products, SKUs, and a few other fields. Our store has almost 5000 products. When I try to export, all i get is a blank screen. This is a woocommerce store. Do I need to buy Deluxe? 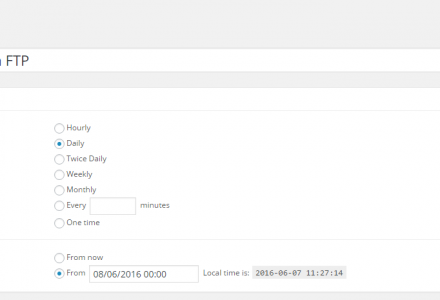 Hi Peter, please see our Usage document that explains how to get under that blank screen limitation (it’s a server timeout or memory limit that’s being hit). 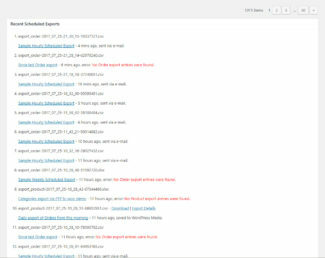 Hi, we recently have taken over a website for a client. 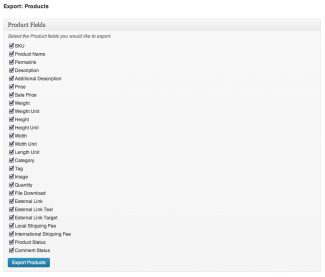 The site has the Store Exporter Deluxe plugin, but it’s not working. 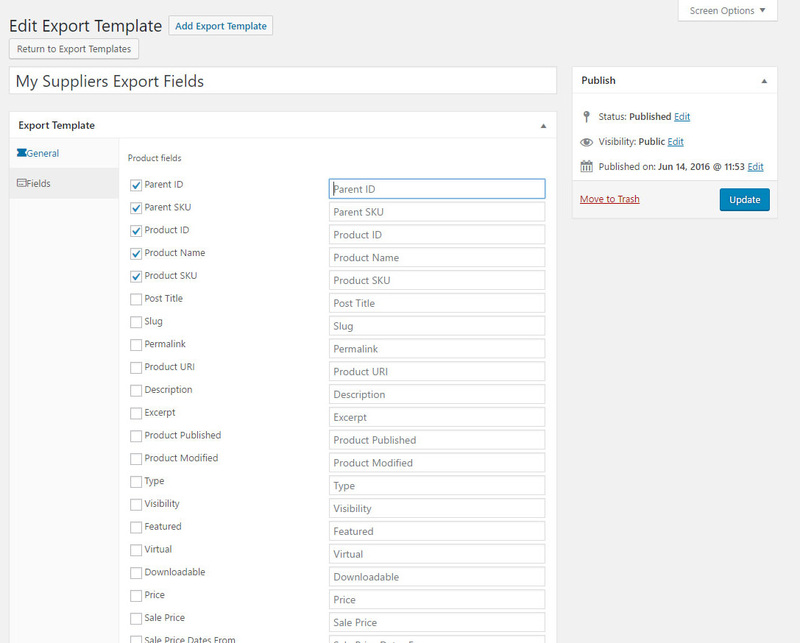 We wanted to export Customer info and all the fields have been greyed out. Hi, I have submitted a ticket to the Premium support. Please let me know as soon as possible as our client urgently needs this resolved. Thanks! 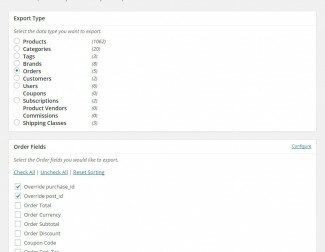 Just see the introduction, it seem that is a fantastic pluguin,But i want to know if i can manage the field of the invoice in the excel file? Is there some live Demo? 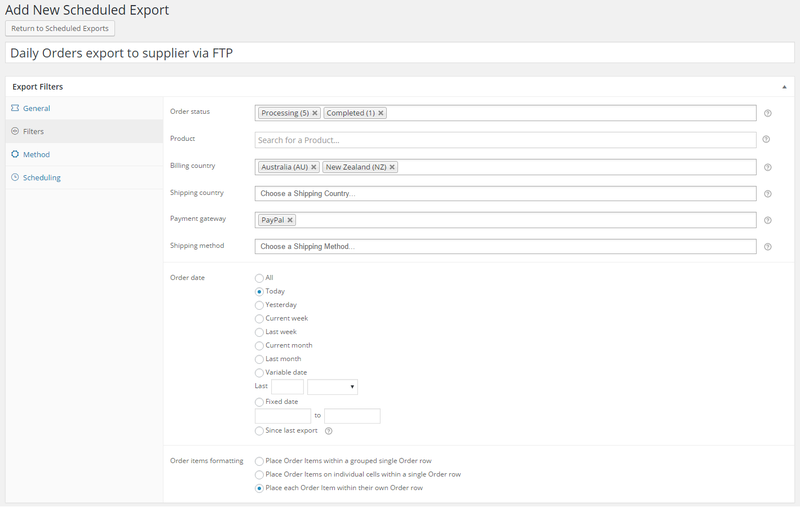 Hi shaobin, we can export the Order ID (e.g. 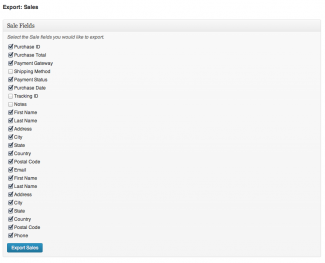 WC-0001) in SED, which WooCommerce Plugin are you using for Invoice Number as we support many of the popular ones.